Pastor DJ speaks on the power of love as we wrap up our series on Holy Spirit; Radical Relocation. Pastor Ryan Egli speaks briefly on how the Holy Spirit empowers us to live in the purpose of the church “being disciples who make disciples” in our series on Radical Relocation. Pastor DJ Vick delivers another powerful message in our “Radical Relocation” series. Pastor DJ Vick leads us in the second part on our series called “Radical Relocation” focusing on the Holy Spirit. 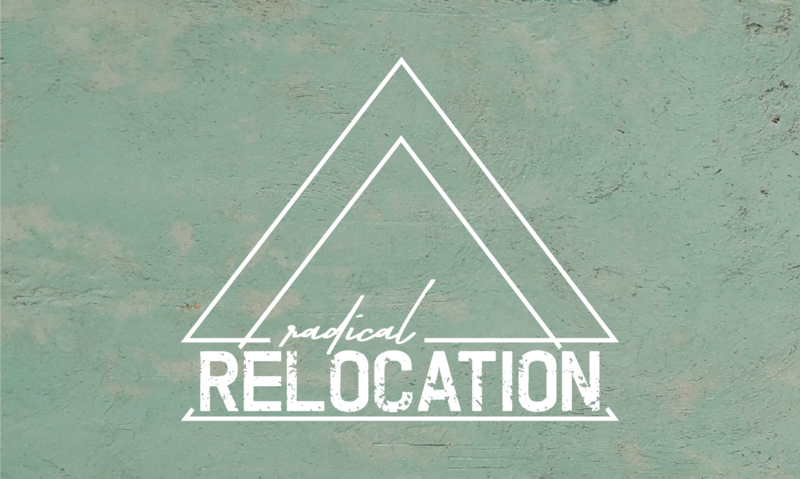 Pastor DJ begins our new series titled “Radical Relocation.” A series that takes us deep as a church into how the Holy Spirit works, and how He wants to equip us to do good works.